Hire Sarah to be your trainer! My Passion Is High Intensity Functional Training, as I Believe That This Method Produces The Best All Round Results In the Quickest Period Of Time. I Also Love To Run and Have Completed Many Half Marathons and Several Full Marathons. 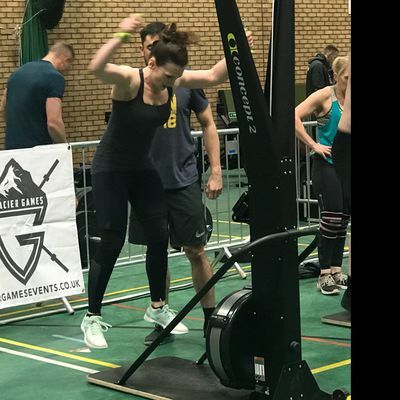 ​ I Thrive Off Helping People To Reach Their Fitness Goals and Achieve Things They Never Thought Would Be Possible Whether It Be a 5K Run, a First Pull Up or Improving Their General Wellbeing. ​ Whatever Your Goals, I Would Love To Help You To Succeed.